We Love Parquet are the parquetry flooring experts in Sydney. We create beautiful parquetry floors of exceptional quality and character. We Love Parquet creates floors of individuality that will add enjoyment to your home. 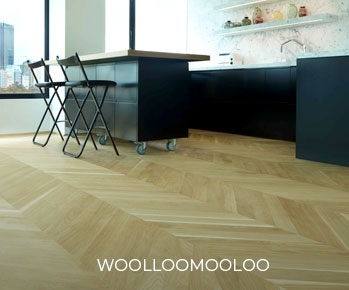 Your floor for all generations by We Love Parquet, the parquetry experts in Sydney. In our business, the installation and finishing of beautiful wood floors is a family tradition, since 1961. We are leaders in the installation, sanding and staining of parquetry floors in Sydney. 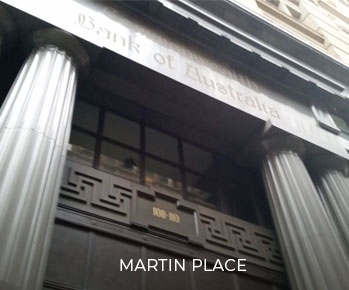 Visit our showroom in Macleay Street, Potts Point to see why! 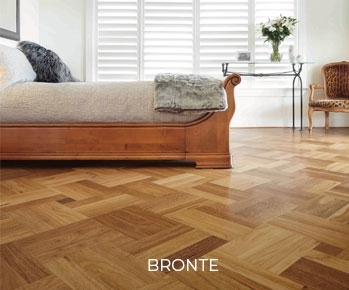 Congratulations to @pineconearms for winning the We Love Parquet #loveyourfloors competition! We hope you enjoy your 2-night stay at the Macleay Hotel in Potts Point, Sydney! 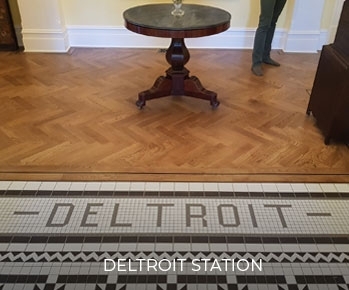 Big thanks to everyone who participated, we loved all of your parquet floor posts! We Love Parquet updated their cover photo. Beautiful environmentally sustainable solid timber should last you the life span of your house. A professionally installed hardwood timber floor will add its installation cost+50% in increased value to your home! 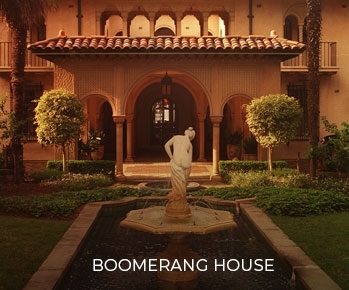 It will also have the additional value of the improved desirability of your home to future buyers. 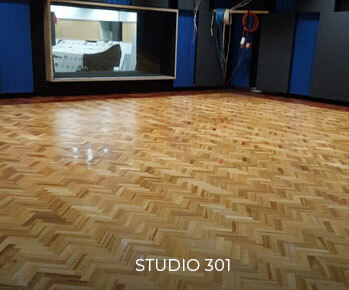 Check out this beautiful timber floor restored, renovated and re-sold by our team at We Love Parquet! We Love Parquet updated their profile picture. At We Love Parquet, we like to sample all styles and tastes to create your individual vision....what's your colour stain? cobalt blue? Share your favourite parquetry flooring pic for a chance to WIN a 2 night stay for 2 at the Macleay Hotel Sydney - with harbour views! SHARE : Tag a friend to follow our page! Just send us a direct message with the screenshots of your post for confirmation. Competition opens to Australian residents, Saturday 16th March 2019. Last day Sunday 7th April 2019. We Love Parquet shared a post.